But what does it actually mean and can it help B2B businesses grow? to reach out to you. This is different to more traditional marketing (also known as push marketing or outbound marketing) where you actively reach out to potential customers through methods such as cold-calling, printed magazines, and traditional advertising. But how do you attract potential customers and get them to trust you before you’ve even pitched them your product? 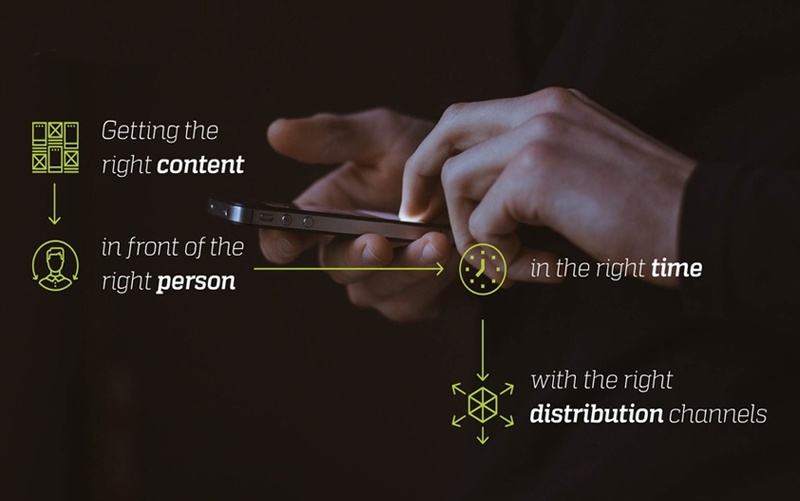 The answer lies in content —the foundation of the Inbound methodology. By creating carefully curated content, you’ll establish yourself as a trusted source of knowledge and attract the ideal visitors to your site, convert them into leads and then customers, and keep them engaged so they go on to promote your brand. you can get them to come to you. Find creative ways to “convert” these potential customers into leads by offering them something valuable in return. Turn your leads into customers. Continue to engage with your customers so they become promoters of your brand. In fact, Inbound marketing creates a win-win situation for you where you can get closer to your direct customers and distributors, and also increase brand awareness amongst end users to enhance end-user demand for your brand (even if you they are not buying directly from you). the customer model tends to be more complex and is often based on long-term relationships. marketing process for better business results. a direct dialogue with them. Look out for our next blog post on the need for face-to-face communication with your customers and creative ways to combine digital and interpersonal communication (coming soon). Inbound marketing – here to stay? It’s quite simple - as more and more potential buyers turn to the Internet for answers to their challenges, they look to buy from suppliers who instill trust by answering their questions and offering solutions to their problems. This means that in order to stay relevant in the marketplace, you have to be present where your potential buyers are looking for answers - online. And that’s why everyone is fussing over Inbound marketing.